The twins vs Red Sox Baseball Game. 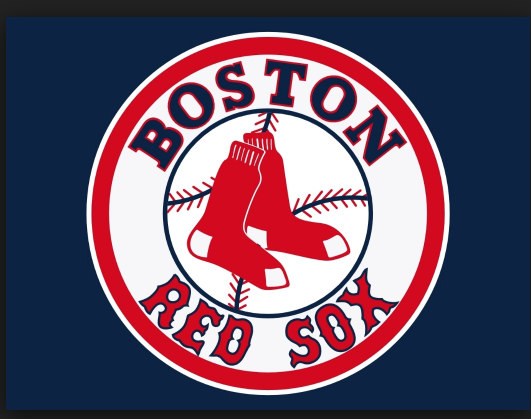 The Harvard Club of Naples cordially invites you to join us for an afternoon at the ballpark when the Red Sox take on the Twins at Hammond Stadium in Fort Myers. Please join us for an afternoon of baseball, hotdogs and conversation as the Red Sox take on the Twins at Hammond Stadium in Fort Myers. Help us cheer on Boston to a win! We have a large block of seats reserved in a shaded deck area with spectacular views of the action. With a full-service bar and a concessions stand right next to us, we are sure to have an afternoon of relaxation, entertainment, and fun. Hammond Stadium was completely renovated in 2015 and now offers a 360-degree concourse with expanded and upgraded seating options, outfield bars, improved restrooms, and a new retail store. Come and enjoy an afternoon of baseball - what could be better!